Omega 3 fatty acids have a beneficial effect on the human brain, and especially the child’s mind. The exact methods in which the essential omega 3 fats contribute significantly to cerebral development remain partially unknown to scientists, but numerous medical researches in this field have concluded that these essential fats have a beneficial effect on brain growth. Medics have found out that breastfed babies with milk enhanced with polyunsaturated fats will turn out as faster learning children compared to those, which did not receive any source of omega 3 fats. This is also true for pregnant women who have taken omega 3 supplements in the last three or four months of pregnancy: the babies will have a faster learning rate compared to babies belonging to pregnant women who have not been taking essential fats supplements. The lack of omega 3 fats from the body has been linked by scientists to a many series of the mental condition in children, such as several attention disorders or a reduced ability to concentrate. 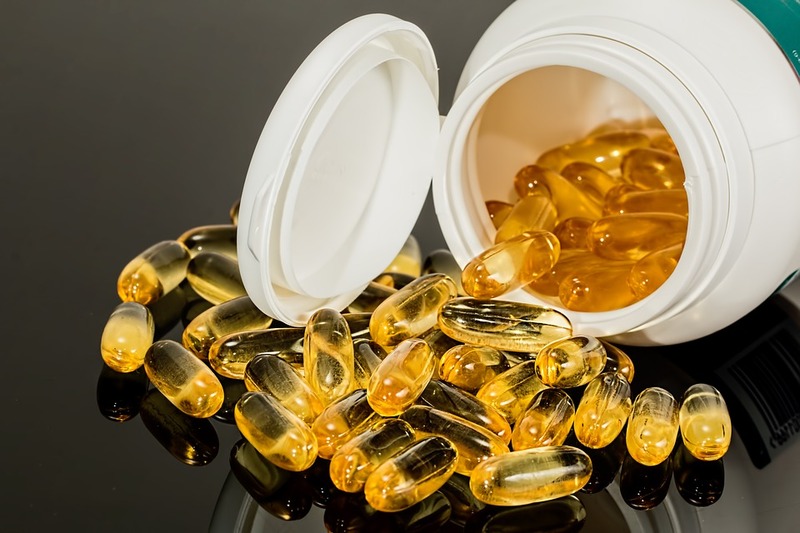 If these children suffering from these medical conditions are prescribed omega 3 fish oil supplements, the frequency and intensity of the conditions decrease significantly. Scientists have discovered a lower level of omega 3 fatty acids in children who are suffering from attention disorders. Reestablishing the proper balance between omega 3 and omega 6 fats in their bodies is one of the most efficient ways for improving these children’s cognitive functions. Omega 3 fish oil supplements are also prescribed to children who have trouble focusing and concentrating. These children usually get bored easily from one activity, and they cannot focus on one task until it is finished. If untreated, these children will most surely perform poorly in their future academic environment.